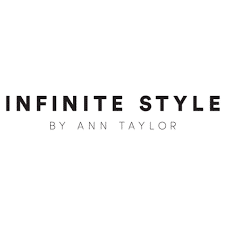 Infinite Style by Ann Taylor is a membership only wardrobe program and subscription service available to women around the world. The way the program works is simple and straightforward. Members will be able to pick and choose the outfit components they would like to wear for a specific month, and then those clothes are delivered to their doorstep. Members have the opportunity to wear those clothes for as often as they like while “renting” the outfit. As soon as they would like new clothes from Infinite Style by Ann Taylor they simply send clothes back (shipping is free both ways) and have the opportunity to start the process all over again with free laundry services included as well.